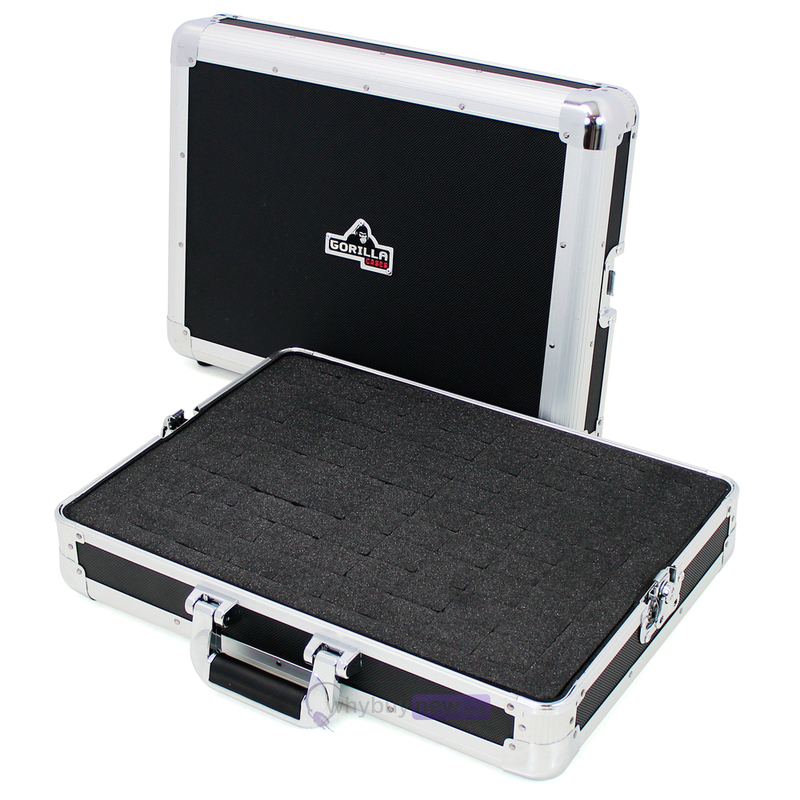 LIFETIME GORILLA CASES WARRANTY INCLUDED! 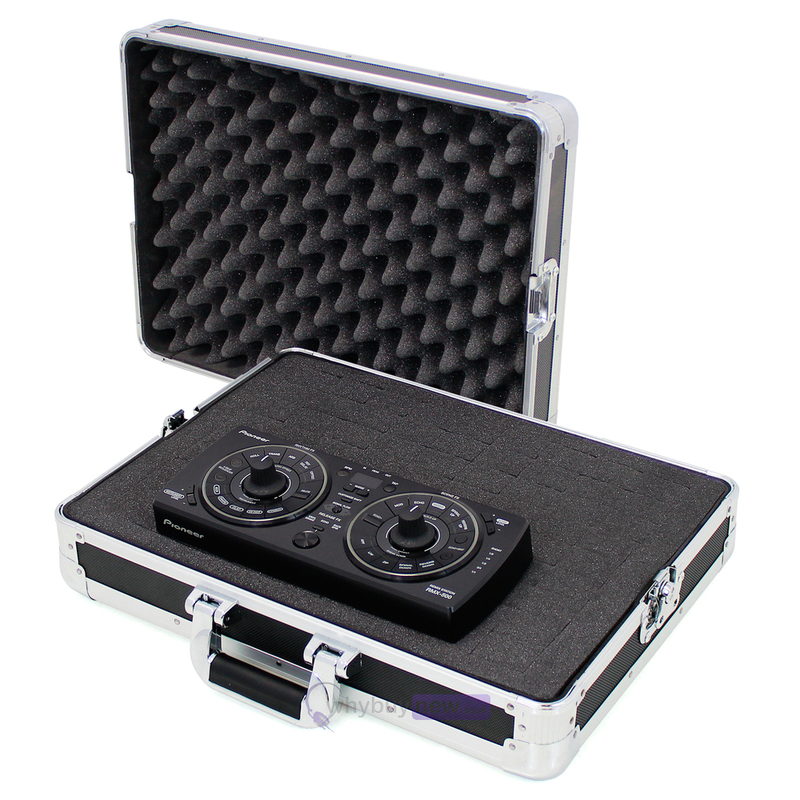 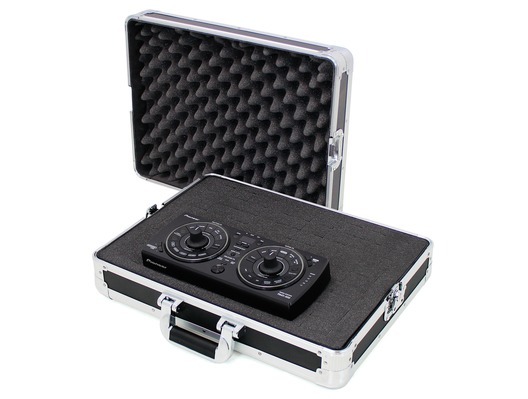 The Gorilla RMX-500 case is the perfect protective companion for your Pioneer RMX-500 FX unit. This awesome case features custom Pick & Fit internal foam which offers maximum protection for your RMX-500 as well as solid butterfly clips and a strong carry handle. 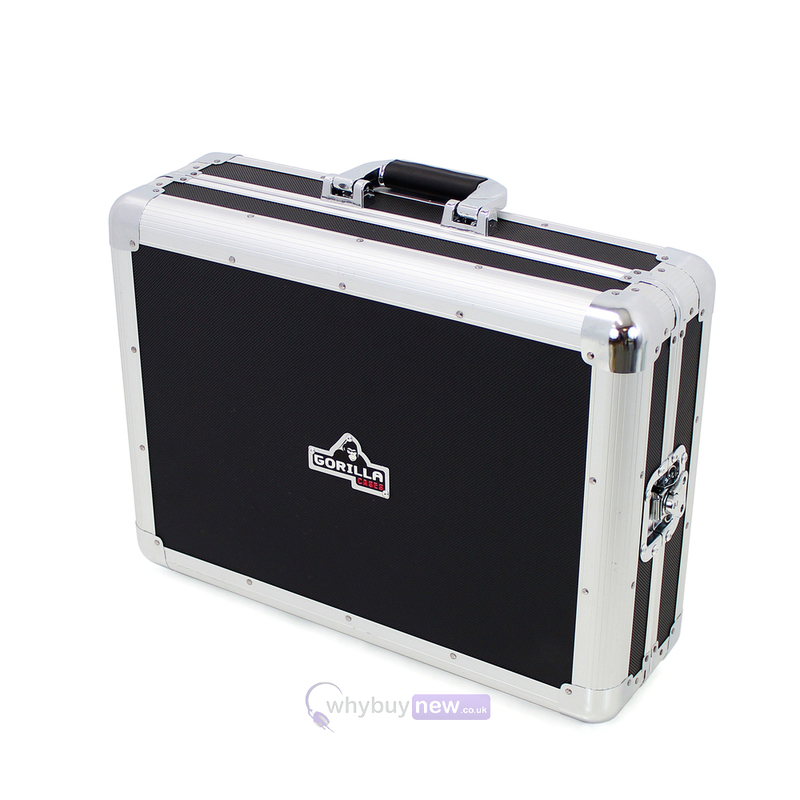 These cases are strong, lightweight; offer unrivalled Gorilla Cases protection and a lifetime warranty!